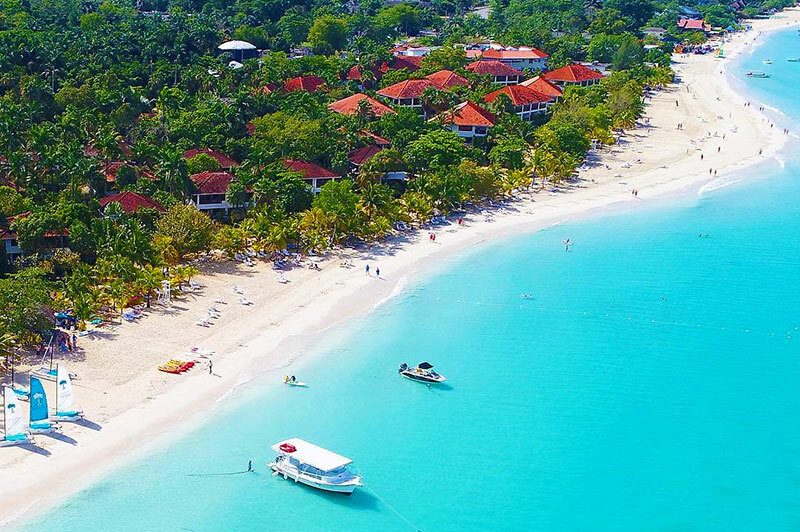 Negril is another resort town in Jamaica, however, it exists in two parishes. 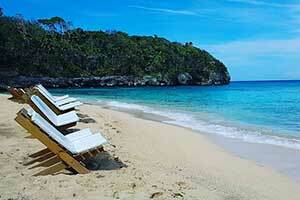 Negril scatters between the parishes of Hanover and Westmoreland and is the most western point on the island. 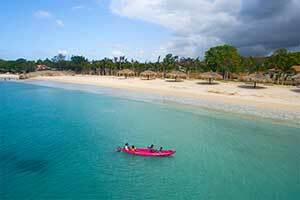 So, some of these attractions may go beyond Negril into Hanover or into Westmoreland. Regardless of which side they fall on, you can expect to enjoy some of the best aspects of both parishes. 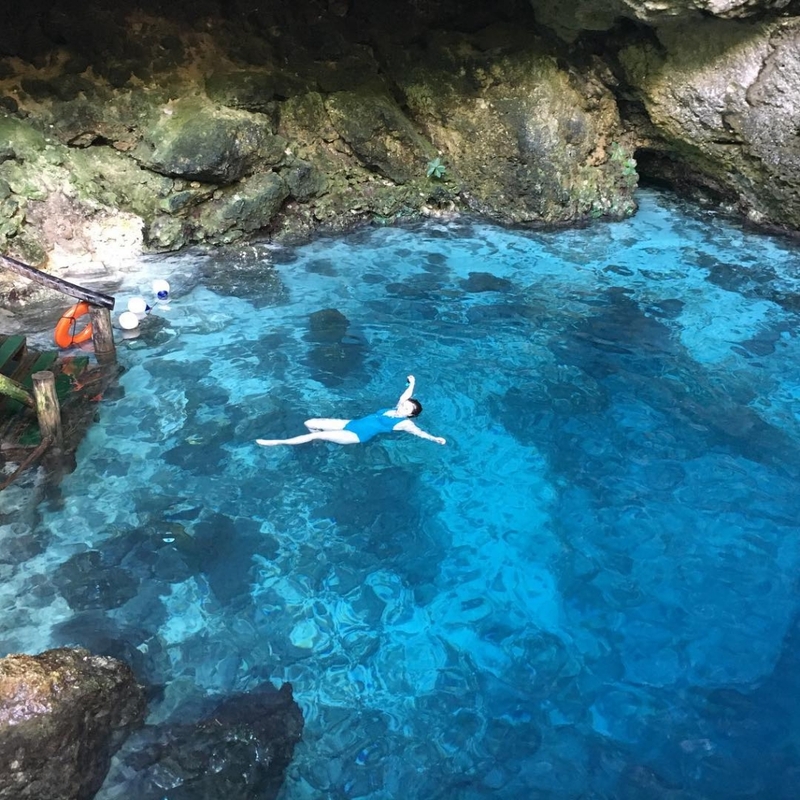 Thirty minutes out of Negril on the Westmoreland side is the promise of relaxation and renewal at Blue Hole Mineral Springs. 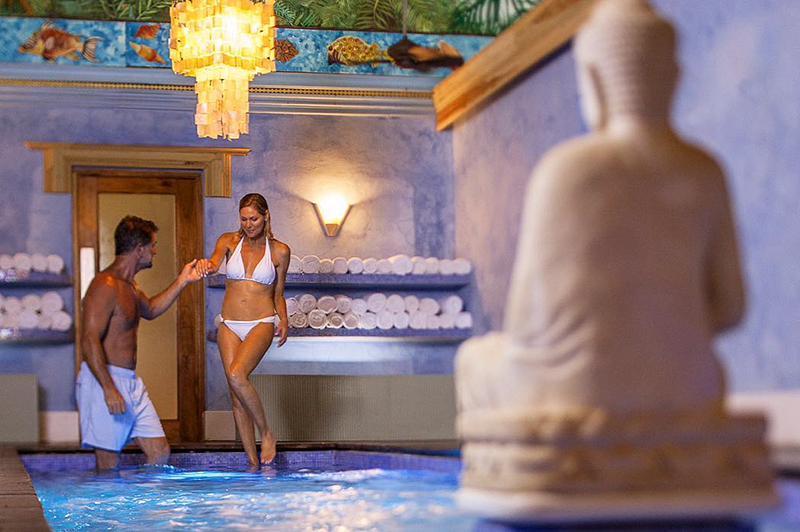 As with all mineral springs, the water has therapeutic and healing properties meant to nourish and recharge. Even the surrounding mud and sand are said to be good for the skin (rumour has it). 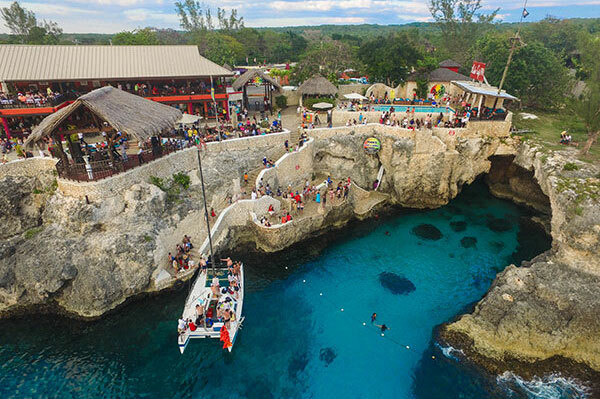 The spring itself is a twenty-foot drop that you can either descend by ladder or challenge yourself to dive into with other ‘pro’ divers. The spring empties into a separate swimming pool, open to your enjoyment along with a bar and grill, cabana, and volleyball court. And at night, after the spring has closed, you can still have a place to enjoy your evening with music and an open bar, so overall there are two different ways to unwind. 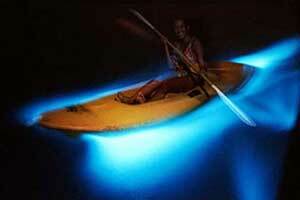 And the best part is that Blue Hole is off the beaten track and less tourist-filled, so you can enjoy your privacy. 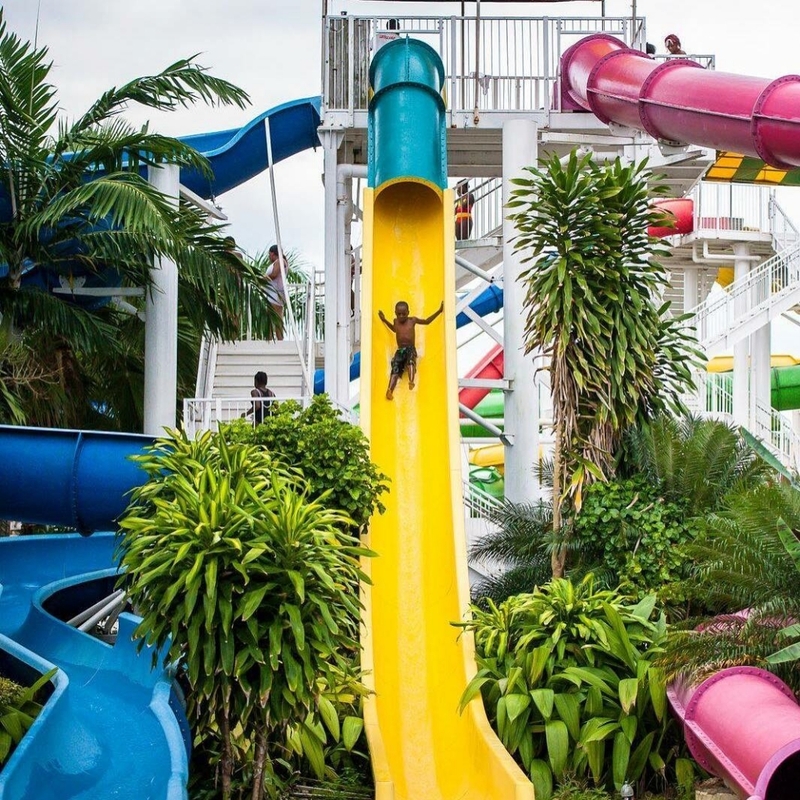 Jamaica’s largest water park (even though I don’t think there’s much competition there) is the premier site for water-themed attractions on the islands, as seen with their nine water slides of varying heights. 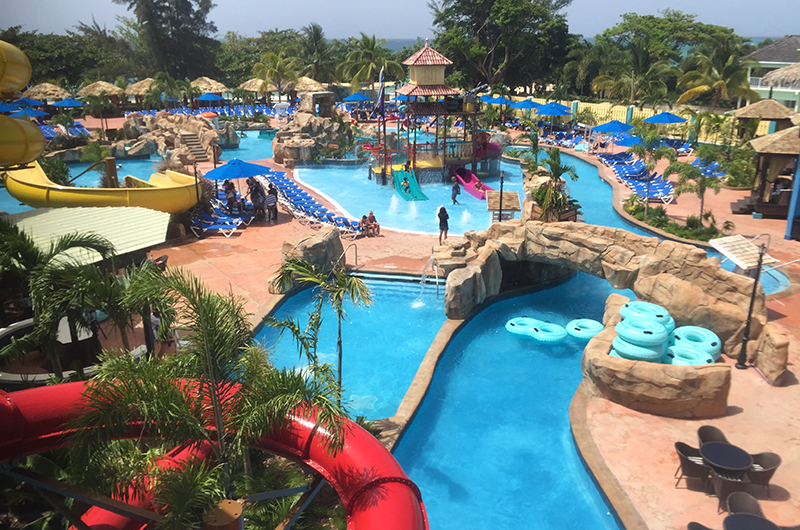 However, Kool Runnings also has other attractions that go beyond the scope of a water park, such as a paintball park. Moreover, there is an Adventure Zone that consists of kayaking, outdoor laser-tag, go-karting, rafting, canoeing and a human gyroscope. And to facilitate an all-day stay, the premises is equipped with a sports bar, juice bar, restaurant, grill and café. 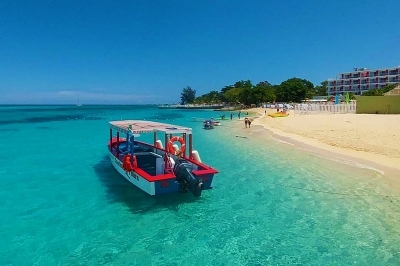 I have already written about Margaritaville as it has branches in Montego Bay and Ocho Rios, so there isn’t much left to add. 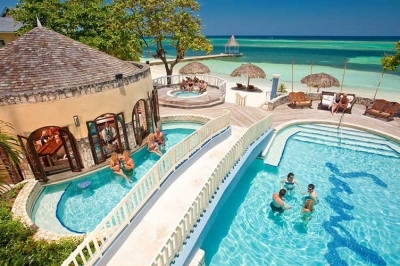 But if you’re looking for an attraction that requires you to do nothing but relax, while they provide everything, Margaritaville Negril is the place to be. 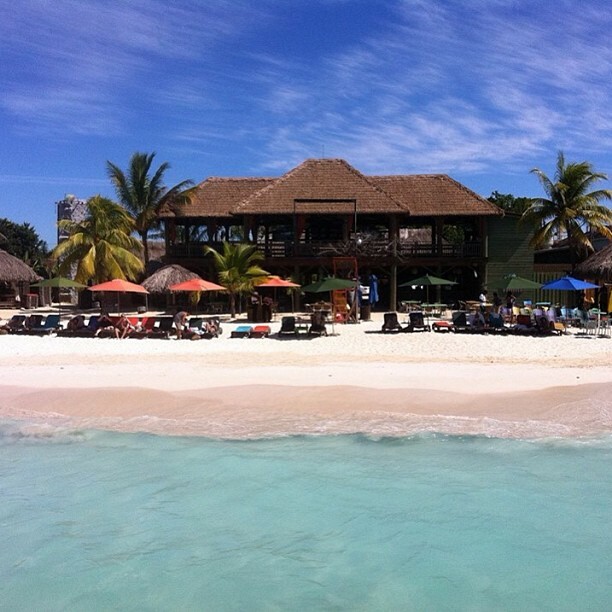 A beach-front bar and grill near to Negril’s Seven Mile Beach, they offer spa services, water sports, a full-service restaurant and bar and access to the beach for a day to chill. 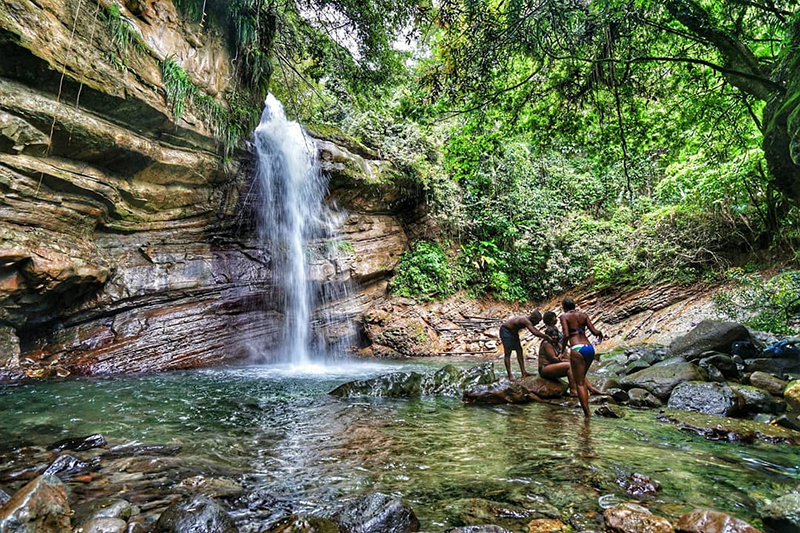 Jamaica is known for that image in paradise with flowing waterfalls and Mayfield doesn’t disappoint. 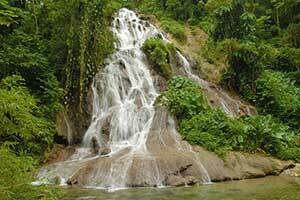 Shrouded in a makeshift rainforest, there are two waterfalls that cascade into twenty-one natural pools. All of this is surrounded by different plant and animal species. It’s much smaller than say Dunn’s River Falls, but still a sight to see. And the current is much smoother (provided there hasn’t been any heavy rainfall), making enjoying the water much easier. 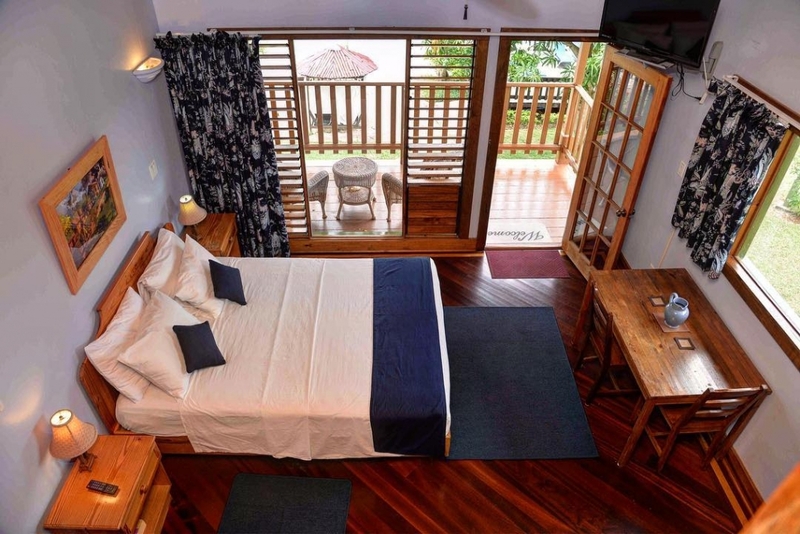 This is completed with a café on the property that serves traditional Jamaican cuisine. For sports enthusiasts, golfers, or those of us who want to try something new, why not a relaxing game of golf outside of the city. 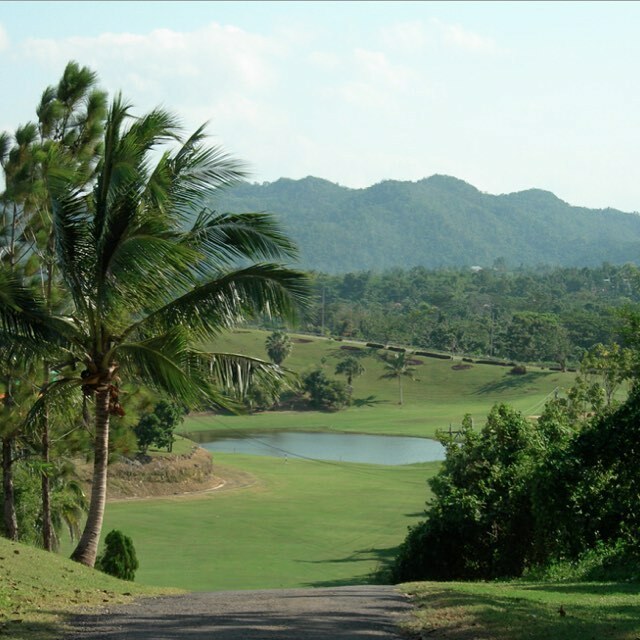 At Negril Hills, you will enjoy a few rounds in the middle of nature, a mixture of beauty and challenge, with tropical gardens, idyllic water hazards and elevated putting greens. And of course, being minutes from the coast, you’ll be able to enjoy a splendid view and the salty breeze of the Caribbean Sea during your game. However, it’s not just about golfing here, with a tennis court, full-service restaurant and potential beach trip, there is accommodation for golfers and non-golfers alike to enjoy time outside of the city. 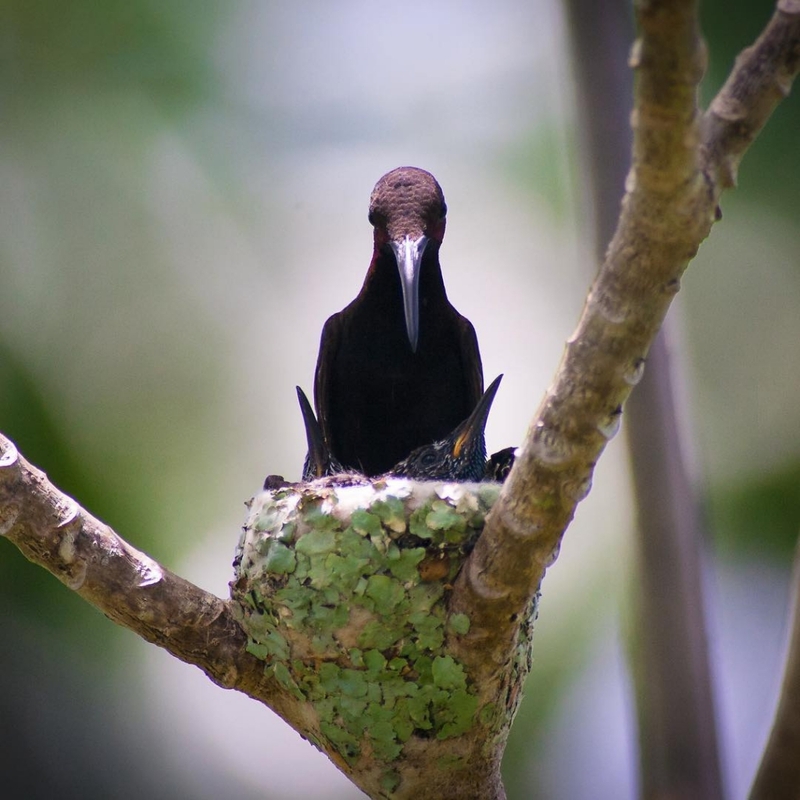 Located in the Negril Great Morass, Negril Royal Palm Reserve is an extensive collection of plants and animals that makes up what I call an eco-tourist’s dream. With 114 plant species and 300 animal species (insects included), you can take a guided tour along the Royal Palm Boardwalk Trail. 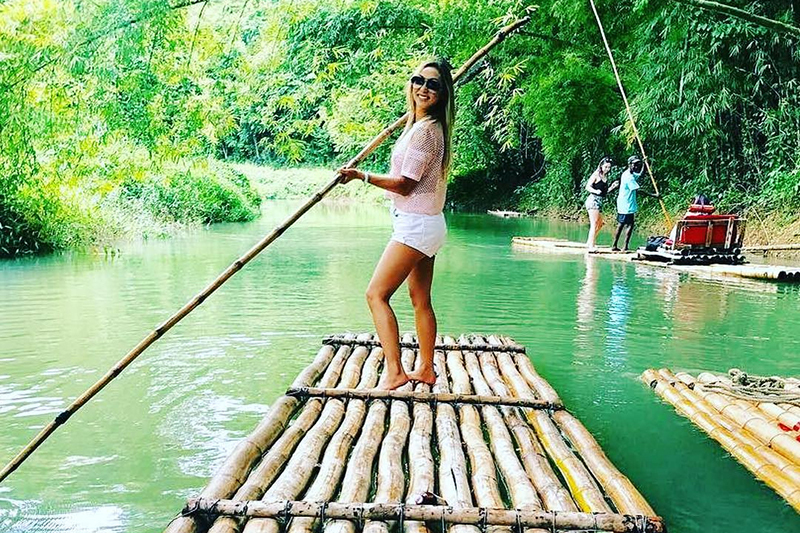 They also facilitate other nature-themed activities such as birdwatching, nature walks, horseback riding and fishing and are more than happy to cater to your school trip, research, wedding, or retreat. This is one of those rare moments when somewhere like a beach or restaurant is so iconic that it becomes an attraction in and of itself, on top of being a beach or restaurant. Since there is already an article on Rick’s, I’ll be brief. 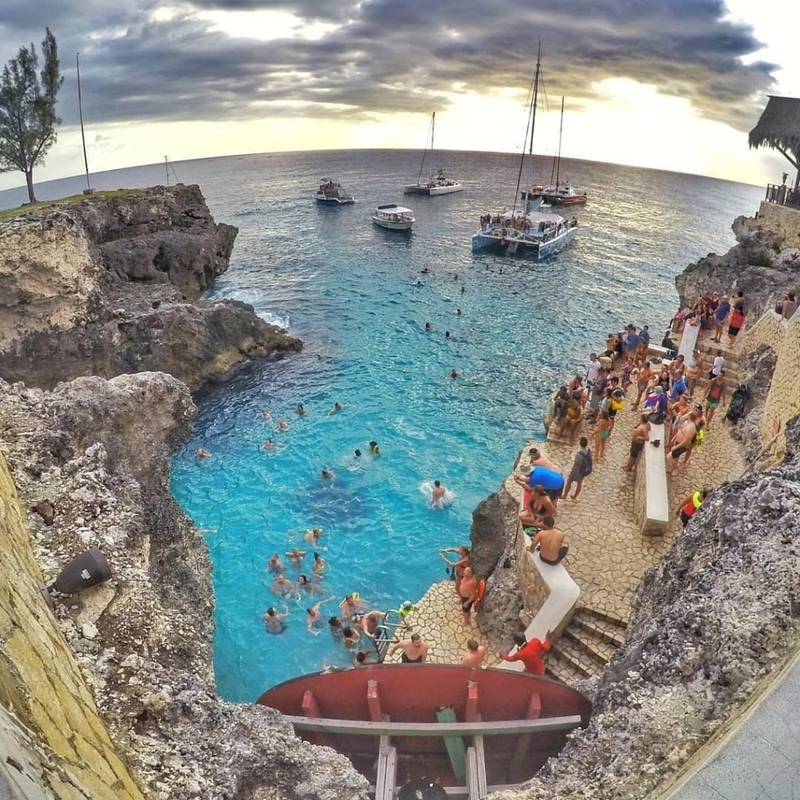 More than anything else, Rick’s Café is known for their prime location; an open cove for cliff diving (both seasoned pros and amateurs welcome) and a magnificent sunset. After sunset, this bar and restaurant transforms into a place to relax and enjoy a reggae band and suggestively named drink. Regardless of why you’re here, you’ll get an eyeful of scenery whilst having a guaranteed good time. One of the more Negril adjacent attractions, Rhodes Hall Plantation offers an experience that we all wish to try; horseback riding. What makes it unique at Rhodes Hall is that they take you riding over different terrain. 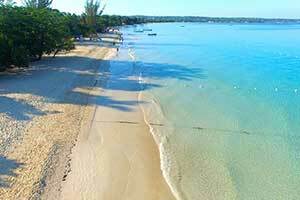 You’ll get the pleasure of riding through rainforests, beaches, mangroves, crocodile ponds, coral coastlines, a mineral spring, and all-terrain that is uniquely Jamaican. Moreover, the groups are small and by experience level, so you’ll get some personal satisfaction as you ride at your own pace. After your tour, you are still free to enjoy nature hikes, birdwatching, and the mineral spring.